I gave it a quick glance and it seens to be portable. The registry it writes to I beleive is normal for explorer. If anybody could confirm it would be great. 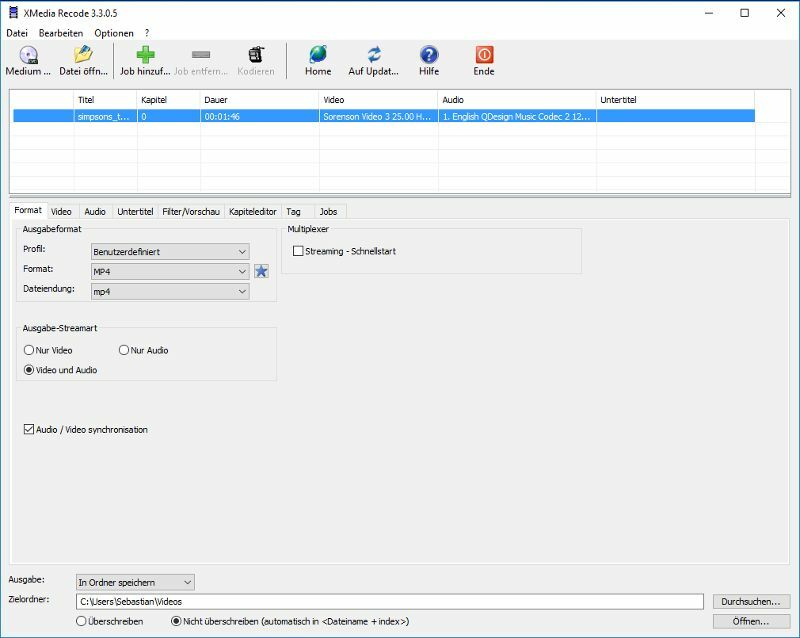 WinFF is a GUI for the command line video converter, FFMPEG. It will convert most any video file that FFmpeg will convert. WinFF does multiple files in multiple formats at one time. You can for example convert mpeg's, flv's, and mov's, all into avi's all at once. WinFF is available for Windows 95, 98 , ME, NT, XP, VISTA. Just found a folder in %appdata% so this will need a wrapper. Still not sure about the registry though. Last edited by pplknownothin on Wed Sep 24, 2008 4:36 pm, edited 1 time in total. It fully works and i'm 90% positive that the registry you don't even have to worry about because it's olny windows explorer when you browse for file locations. i say 90% because i'm no expert, if they do matter a wrapper would be easy to make to fix this. i was made aware of this when somebody asked for it it portable, he tried downloading it but the link never worked for him. Not my intention to be a topic hijacker but i think Avanti is a much much better option. Just take a look and you will understand. I am unable to authenticate without the original file. http://portableapps.com wrote: The download is just over 5MB. Enjoy! This could mean the previous is a fake or a later version etc. 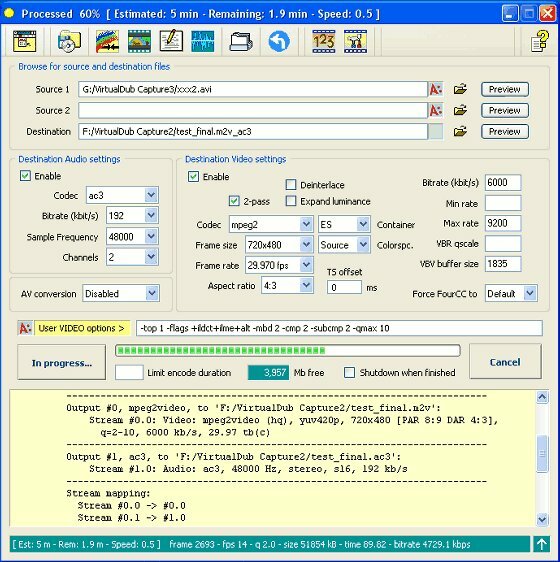 Description: WinFF is a GUI for the command line video converter, FFMPEG. It will convert most any video file that FFmpeg will convert. WinFF does multiple files in multiple formats at one time. You can for example convert mpeg's, flv's, and mov's, all into avi's all at once. The download link on this entry at PortableApps.Com works. winPenPack's X-WinFF 1.4.2 [rev5] is the most up-to-date version. I've added X-WinFF to the database.